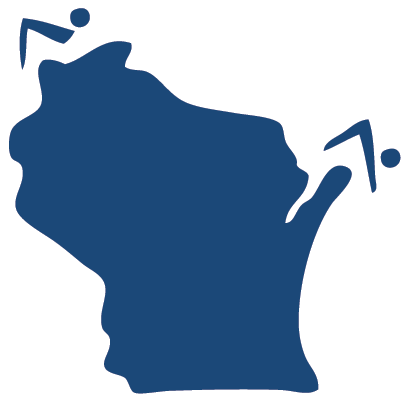 Boy's Assistant Swimming Coach position available (Nov-Jan) for the Wauwatosa Hurricane East/West Co-op team. Practice times are 3:50-6pm Monday thru Friday. If available, some morning practices. Duel meets are often Thursday evenings and some weekend meets will occur. If needed, coaching hours are flexible. Please email head coach Heidi Hegwood at [email protected] with any questions concerns or inquires. Waunakee is looking for a Girls Swim Head Coach for the 2019 Season. The head coach is responsible for the swim team including organizing practices, meets, communicating with parents, and working with swimmers. Waunakee is looking for a Boys Swim Head Coach for the 2019-20 Season. The head coach is responsible for the swim team including organizing practices, meets, communicating with parents, and working with swimmers.